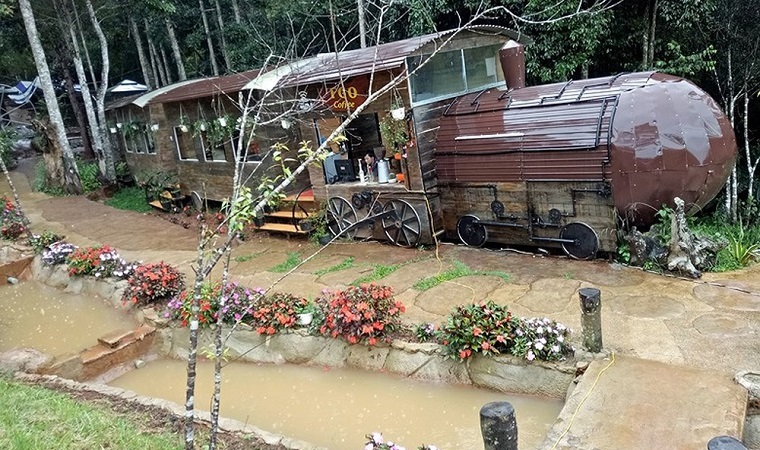 Dalat is a provincial and provincial city in Lam Dong Province, located on the Lam Vien plateau, at an altitude of 1,500 meters above sea level and a natural area of 393.29 square kilometers. 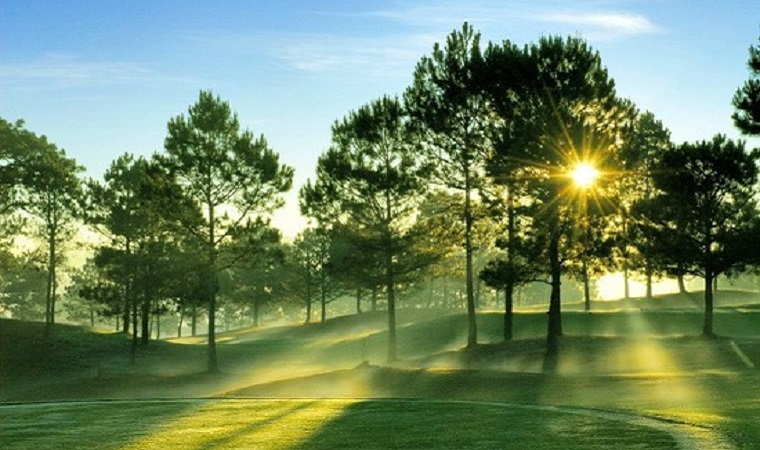 With many beautiful landscapes, Dalat is one of the most famous tourist cities of Vietnam. During the French colonial period, the Latin name Dat Aliis Laetitiam Aliis Temperiem means "for these people joy, for others the cool." 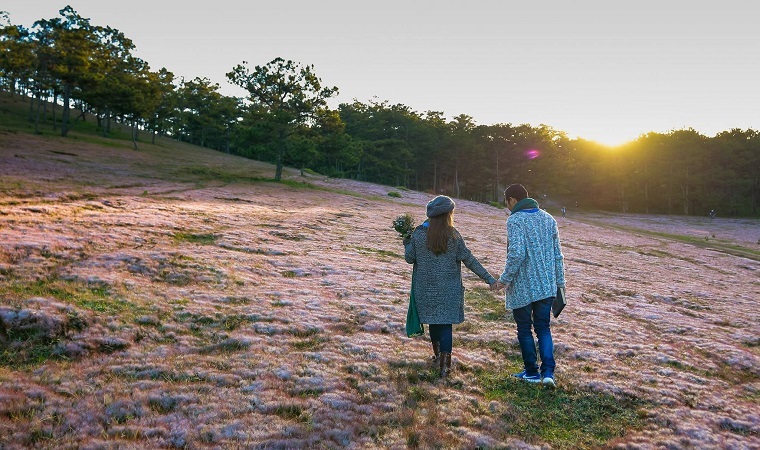 Dalat was dubbed: flower city, love city, spring city, fog city. 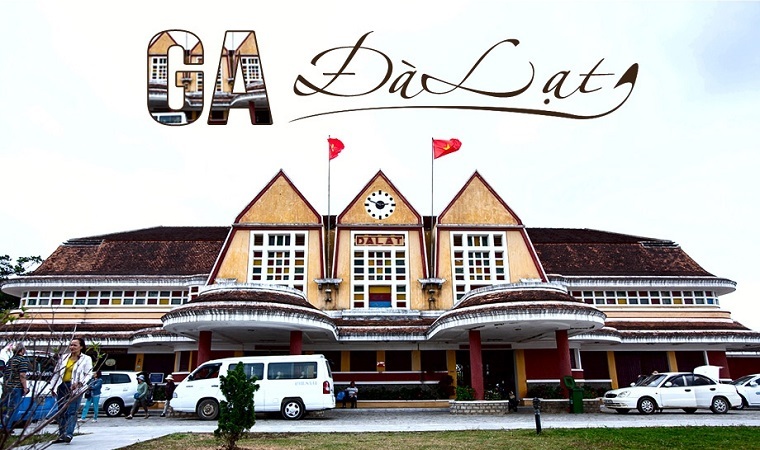 Da Lat is located in the Lang Biang Plateau, north of Lam Dong Province. 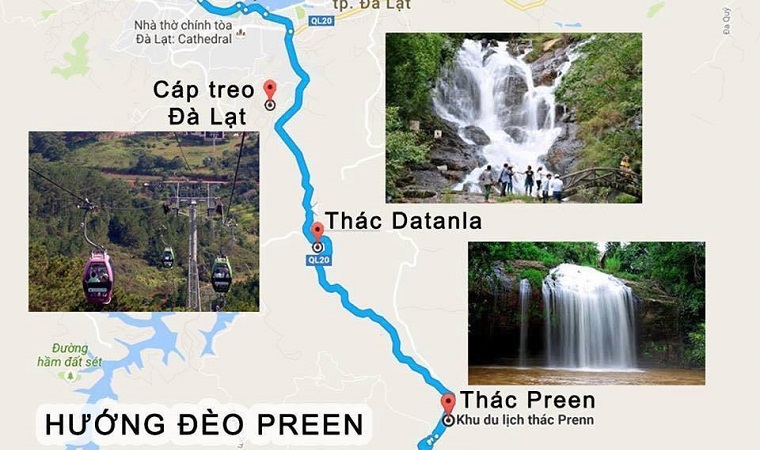 To the north, Da Lat is bordered by Lac Duong District, to the east and southeast by Don Duong District, to the west and southwest by two. Lam Ha and Duc Trong Districts. 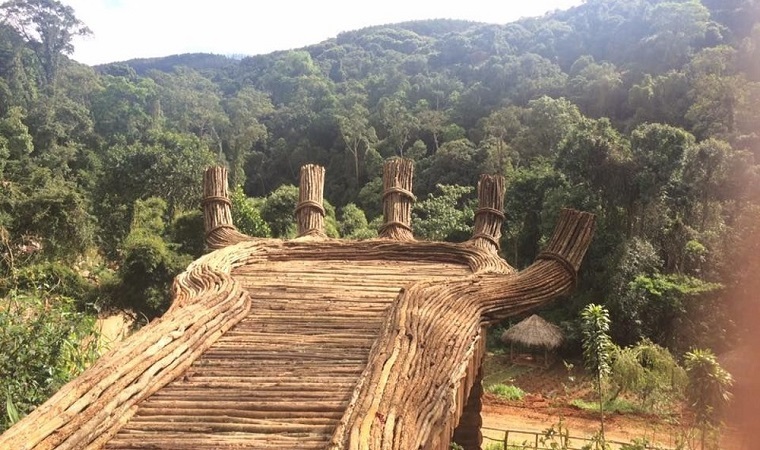 A / The North and Northwest is bounded by Van Dam, Da Myut (1,816 m), the North West is located at the foot of Chu Yang Kae mountain range (1,921 m), belonged to Lang Biang mountain range, the highest peak is Chu Yang Sinh 1,408 m). B) East of the foot of the Bi Doup Mountains (2,278 m) slopes down Dran Plateau. C / The South East is blocked by Cho Proline range (1,629 m). D / South and south-west are Elephant Mountains (1,754 m) and Y Tinh Province. Terrain: The average elevation is 1,500 m above sea level. The highest point in the city center is the Museum (1,532 m), the lowest is Nguyen Tri Phuong (1,398.2 m). + The low terrain is a central area that looks like a hollow consisting of hills of rounded, sloping hills with relatively high elevations of 25-100 m, undulating undulations, weak cleavage, average height about 1,500 m.
+ Surrounding this basin are mountain peaks with an altitude of about 1,700 m, forming a wind shield for the central region. The Northeast has two low mountains: Hon Ong (Be Bac Bac Lap (1,738 m)) and Hon Bo (Lap Bo Nam 1,709 m). In the north, the Lang Biang Plateau dominates the magnificent Ba Mountain (Lang Biang), 2,169 m high, extending along the northeastern-southwest axis from Da Sar Stream (to Da Nhim) to Da Me Closed). The East side of the mountain by mountains Mount Wind (1,644 m). To the southwest, the mountains toward Ta Nung in the middle of the Y Tinh Threng range, the top summits are Pin Hatt (1,691 m) and You Lou Rouet (1,632 m). 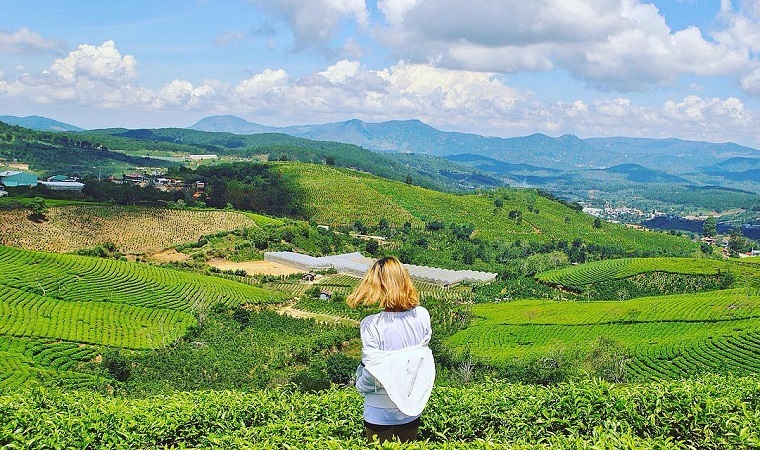 Outside the plateau are steep slopes of more than 1,700 m descend abruptly down to the lower plateaus with elevations between 700 m and 900 m.
Climate: Due to the influence of elevation and coniferous pine forests, Dalat has many characteristics of the temperate zone. 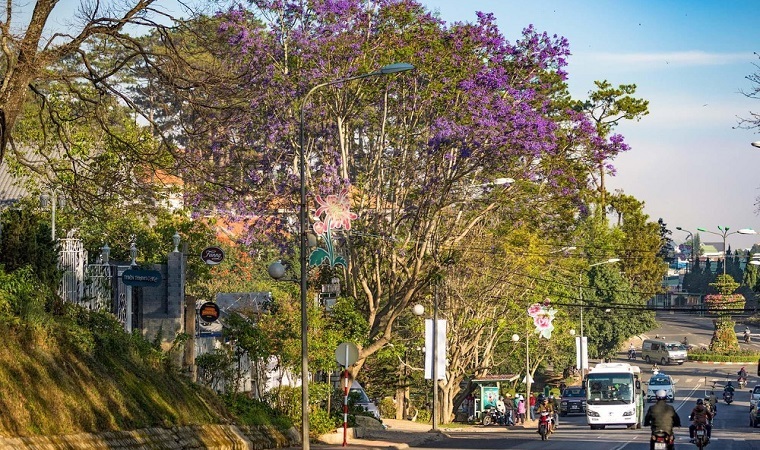 The average temperature is 18-21 ° C, the highest temperature never exceeds 30 ° C and the lowest temperature is no less than 5 ° C.
Dalat has two distinct seasons. Rainy season from May to October, sunny season from November to April. Summer usually rains in the afternoon, sometimes hail. The average annual rainfall is 1562 mm and the moisture content is 82%. Da Lat never had storms, only big winds due to typhoon impact from the sea blowing because the eastern slopes are not shielded mountains. 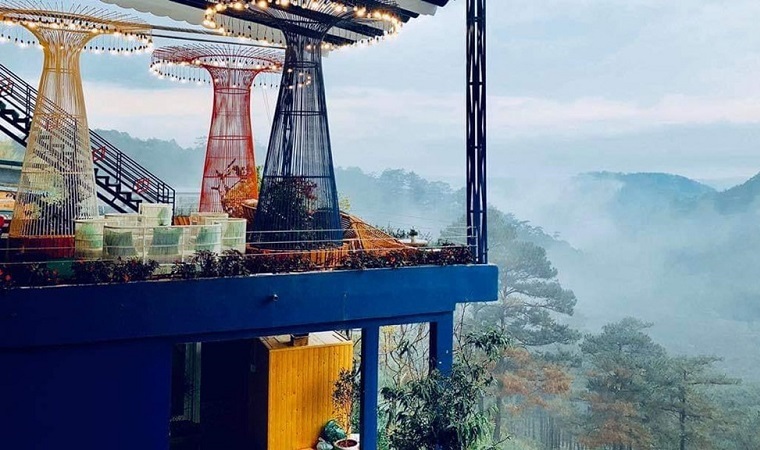 Like a Parisian, Da Lat dreamed and poetic thanks to the cold plateau at night, early morning fog and pine forests surrounding the city. This space, however, has, in part, lost its French character in the lack of proper care or moderation of villas. 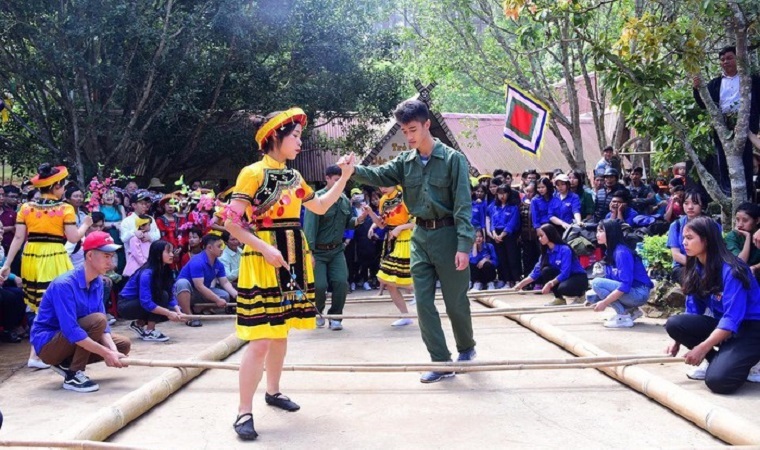 Tourism is a strength but also factors that change Da Lat towards urbanization. 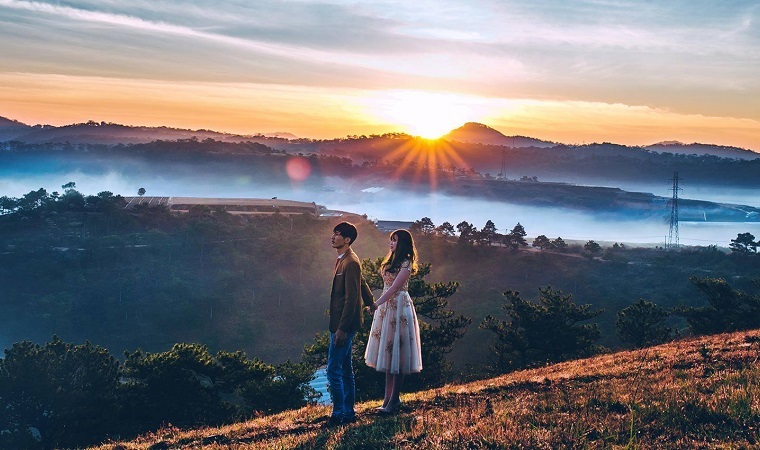 Doi Cu located in the center of Dalat city next to Xuan Huong Lake is often referred to as a landmark - many people think Da Lat will be less beautiful if Cu Hill and Xuan Huong Lake . 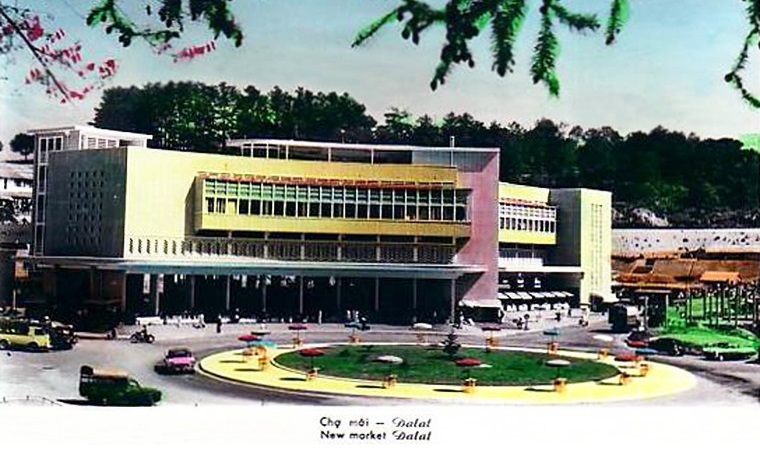 In 1942, when planning the design of the city of Dalat, architect Lagisquet has encircled the area of ​​Doi Cu as an invincible area to create a clear vision for Da Lat. 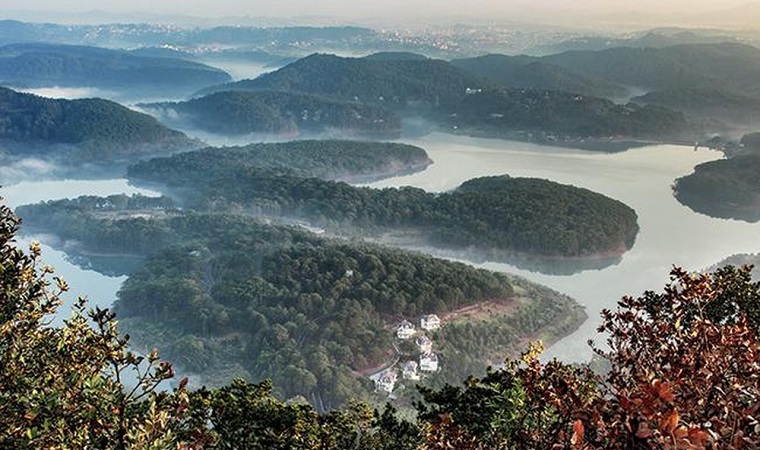 Later, a British architect designed to turn Hill Hill into a famous nine hole golf course in Southeast Asia and now Hill Hill has been upgraded to an 18-hole golf course. The name Hill is not known ever since, and why so called "Hill Hill" there are two directions explained, some people think that the gentle rolling here when seen from the distance like the back of the hardworking Giant should be referred to as "Hill Hill"; There are also people explaining the name "Hill Hill" because it is a place to play golf or also known as. 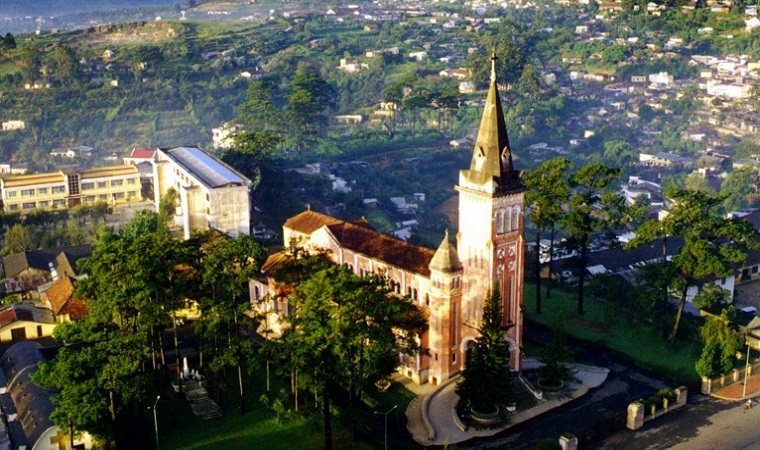 Ho Xuan Huong is located in the center of Da Lat city and next to Doi Cu. 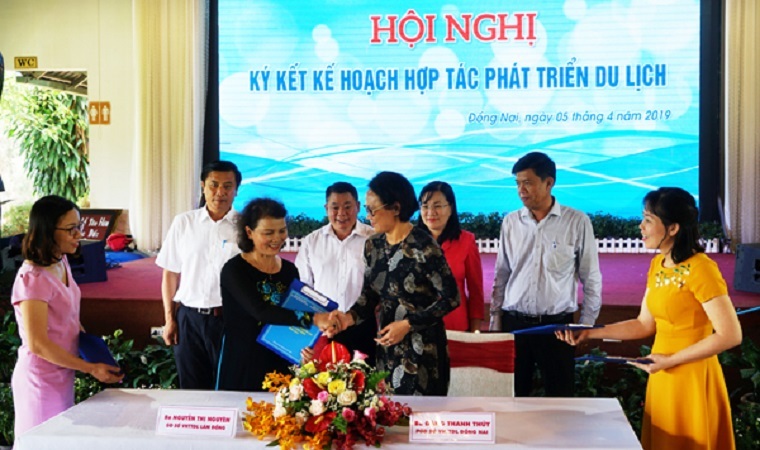 Ho is actually an artificial lake built in 1919 by the initiative of Cunhac. In order to form a lake, a dam was dug through the valley, the lake has a water surface of 25 hectares, a circumference of 5.1 km. 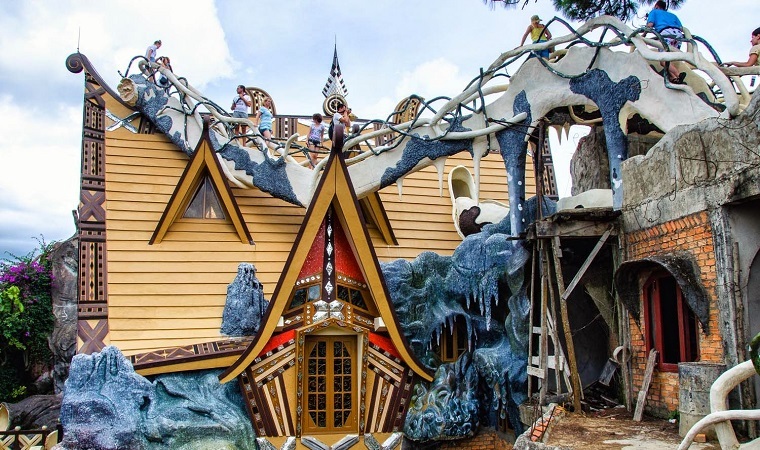 Around the lake are many unique architectural and artistic values, high aesthetics were built such as Palace Hotel, Lam Vien Sport, Union House, Thanh Thuy Restaurant, Thuy Ta ... Previously called Grand Lake Lac (big lake). In the early morning fog appears very beautiful and romantic. 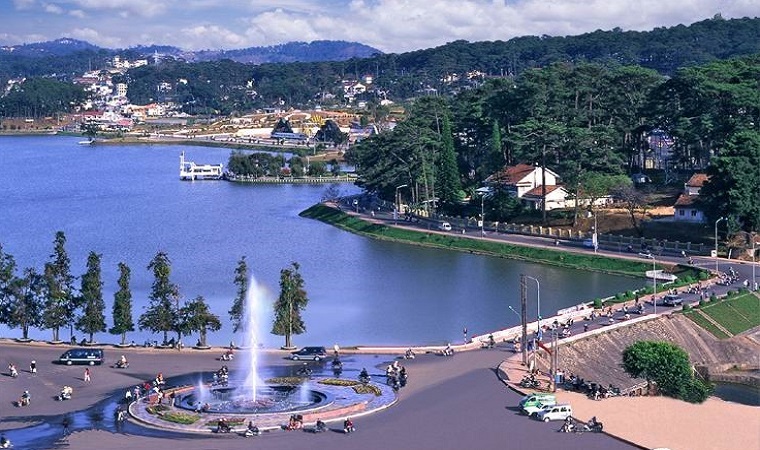 Hoi Suoi Vang is the largest freshwater lake in Da Lat, supplying water to the city through the spillway of Da Lat water supply company. 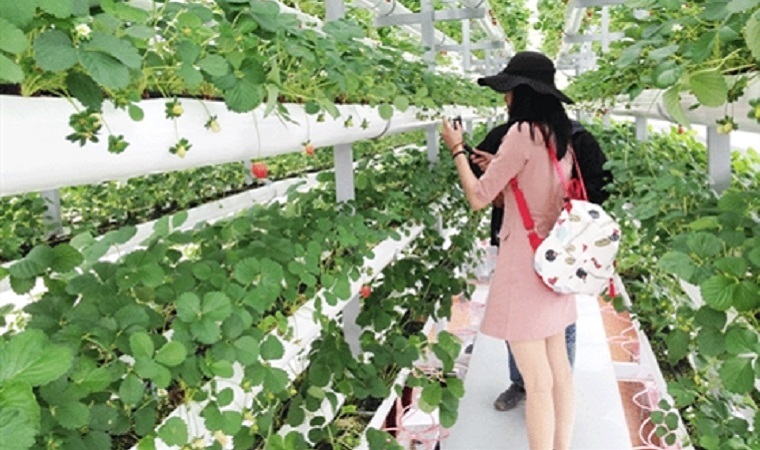 Suoi Vang Valley is also a popular tourist destination with flower gardens and pine forests. 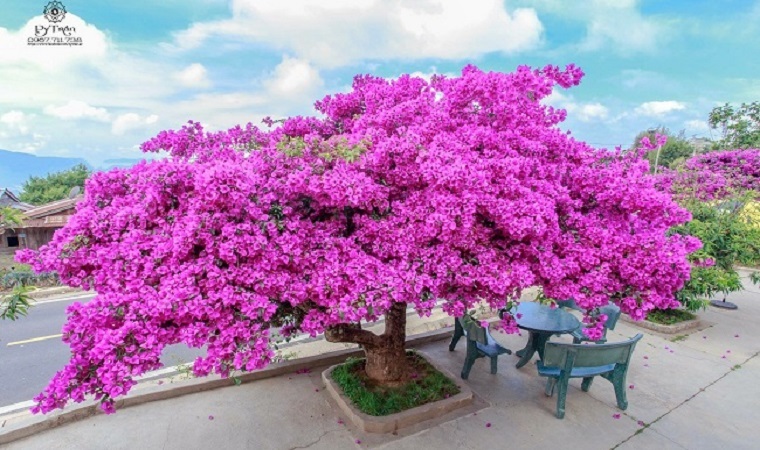 Da Lat Flower Park is located on the northern bank of Xuan Huong Lake, in the valley of Hill Doi. 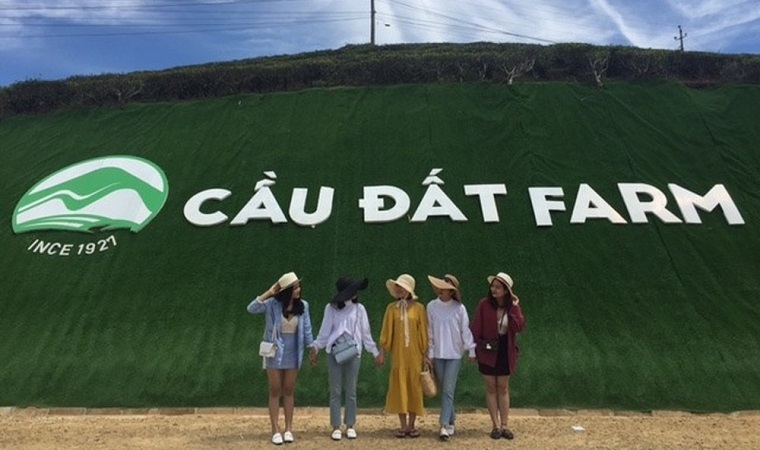 Previously Dalat Flower Park named Bich Cau, now the area of ​​the flower park is expanded to 7000 m², with a spacious layout, impressing people suddenly. 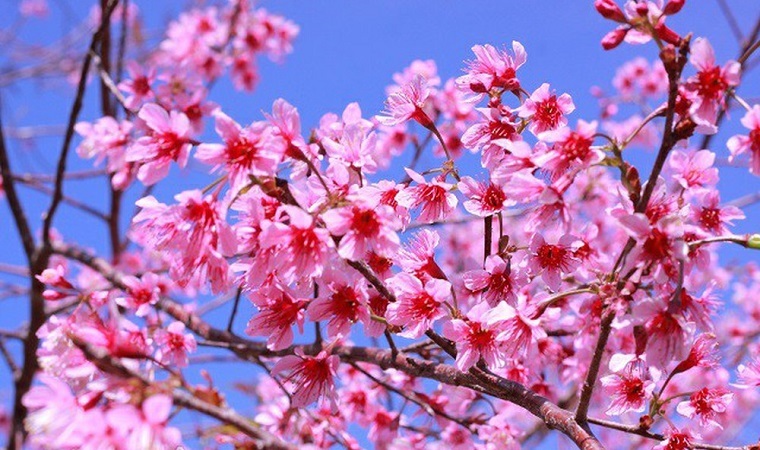 Dalat's famous flowers and ornamental plants are carefully cultivated, and the scenery is fresh, rich in four seasons. 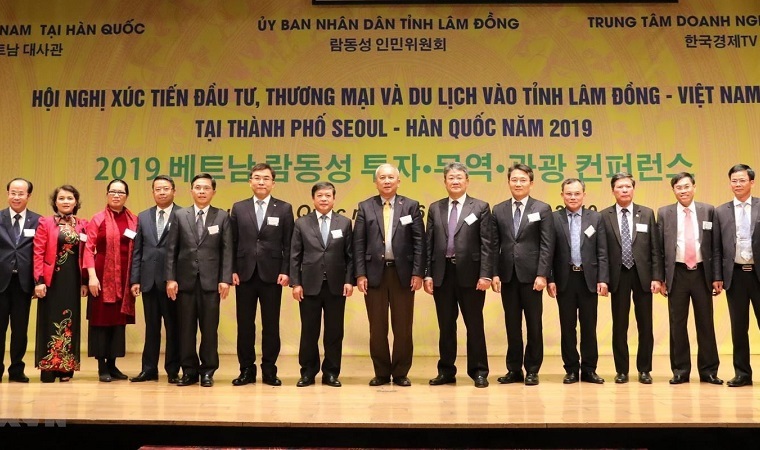 Every year, flower festivals are held and the message is inviting and attracting domestic and foreign investors to develop Da Lat and surrounding areas to become the center of flower production and export of the whole country. Southeast Asia. 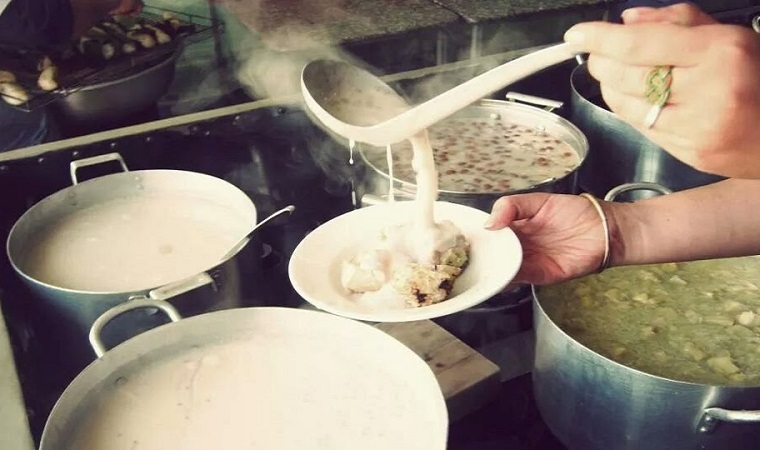 What is the Buddha's hand in Dalat?